Improving the health of the Jamaican population through medical & drug subsidies for chronic Illnesses and vital & necessary treatment & care. 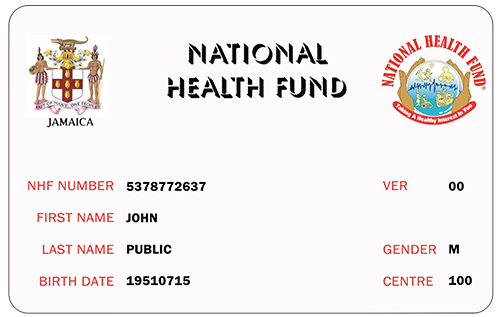 The NHF card provides subsidies to beneficiaries of all ages to treat 16 chronic illnesses. JADEP provides select drugs free of cost, to beneficiaries 60 years and over for the treatment of 10 chronic illnesses. The National Health Fund (NHF) offers assistance with covering the costs for filling your prescriptions whether you seek health care services in the private or public sector. 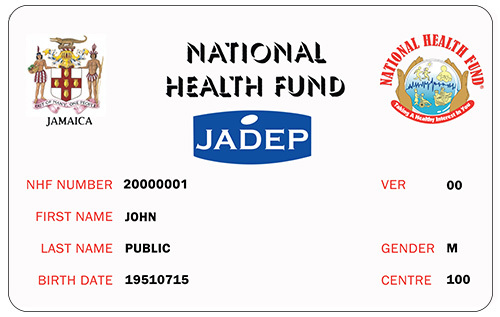 With a high percentage of the population suffering from chronic illnesses, the NHF Card and the Jamaica Drug for the Elderly Programme (JADEP ) Card provide help for persons with specific chronic illnesses. 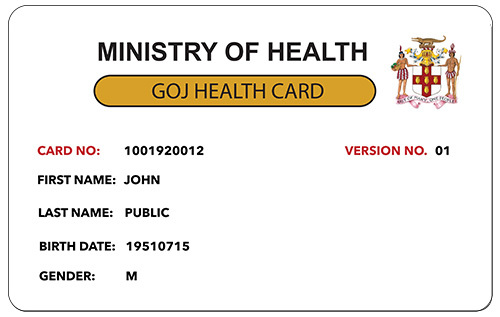 Patients who seek healthcare in the public sector are also offered the GOJ Health Card. If you are a Jamaican resident, apply for one of our health cards today to enjoy the financial relief that the NHF provides for you.